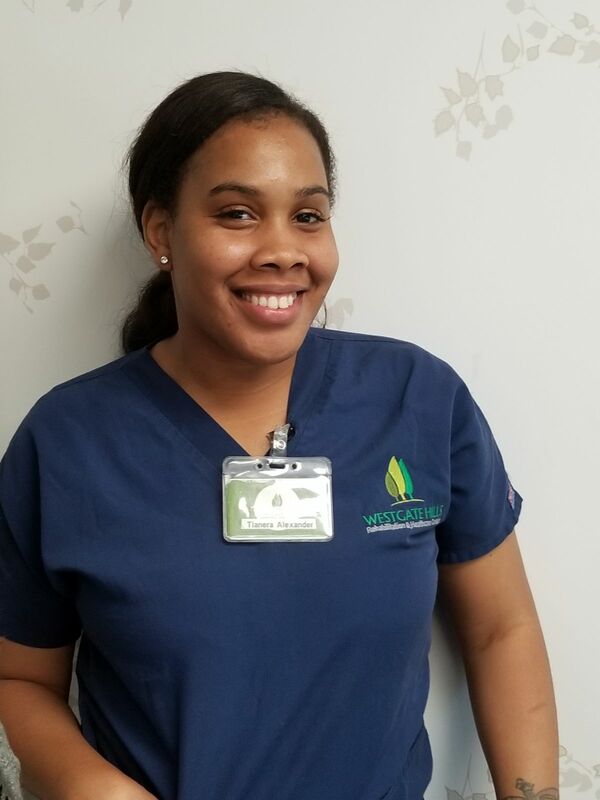 It’s Spotlight Saturday and this week we would like you to meet – Tianera who began her career as a Housekeeper at Westgate Hills 10 years ago. She was the very first employee to earn the title “Employee of the Month”. Tianera is ambitious, strong willed and courageous. Her attention to detail and the pride she takes in her work every single day is admirable. Her innate sense of organization and neatness shows in everything she does. Born and raised in the great city of Baltimore, Tianera’s favorite thing to do is go out for some good crabs. Tianera also loves shopping online and getting her nails done. Her dream is to one day own a business of her very own!